EN81 Part 28 ‘Remote alarm on passenger and goods passenger lifts’. Since 2003, Part 28 has been the industry’s reference for installing, testing, and designing emergency telephones. Now in 2018 we are seeing a major revision. How will the revision affect you? When will the 2018 revision take effect? The 2018 revision was published in May 2018 and will come into effect in October 2018. To allow companies time to adjust to the new requirements there will be a cross over period of twenty four months meaning the current 2003 version will be formally withdrawn in May 2020. One Hour of battery backup…but how do we know? Battery backing of the emergency telephone system is necessary, given a mains power failure can cause lift entrapments. To be able to reply on a battery backup then it’s important to know it’s in good order. In addition to providing a remote alert when the battery is unable to support ‘one hour of function’ (now also amended to state that one hour must include ‘15 minutes of voice communication’) an indication must be clearly given at the installation. This is so an engineer on site can establish if the battery needs charging or replacing. Consideration has now also been given to the ‘transmitter’; the means by which the telephone communicates with the outside world. Whilst the transmitter still sits outside the scope of the standard; if the transmitter is built into the unit (e.g. 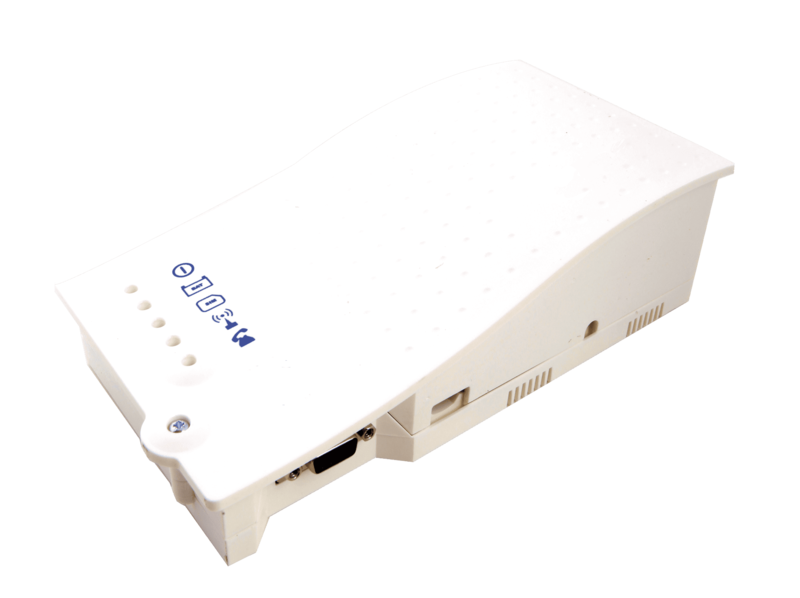 an on board GSM/GPRS module) then the requirements of the emergency power supply shall also apply to the transmitter. 3 day tests…but what are we testing? In the last fifteen years various different approaches have been taken to performing the three day test calls. The most common system today is a call placed over the voice channel, during which ‘Dual-tone multi-frequency signalling’ (DTMF) is used to transmit test information from the telephone to a piece of software receiver. The ‘Availability / Reliability’ clause has now been updated to specify that the three day test call shall use the ‘same communication means’ as an alarm call. There has been some confusion around the impact this clause has when using a GSM (or similar) to communicate over the mobile phone network; specifically around the use of data transmission during test calls as opposed to DTMF transmission over the voice channel. The important point here is the use of ‘communication means’ and not ‘channel’. Mobile networks prioritise communication channels as follows (high to low): voice, SMS, data. Therefore if a device can transmit data it can also transmit voice, so the ‘means’ of communication has been tested. 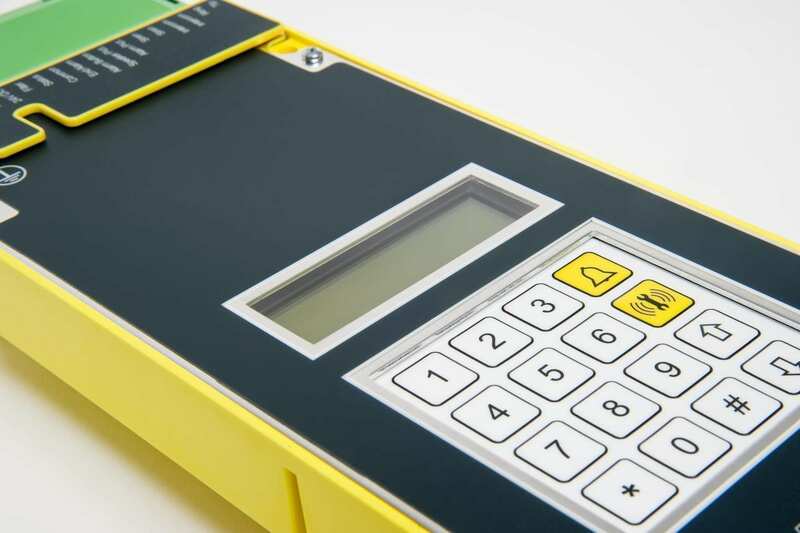 The use of data, in place of DTMF transmission over the voice channel, provides a less expensive and more reliable means of transmitting test information. This is because DTMF transmission is charged as full minutes of voice usage and the tones are prone to distortion when transmitted over the mobile phone network. Alarm filtering has been updated to allow for filtering to be automatically bypassed if the alarm push is pressed for longer than 30 seconds. Engineers on site will no longer need to wait for the doors to close when testing the telephone. Alarm push height has been standardised to between 850mm to 1200mm from the car floor. This clears up a previous discrepancy that had arisen between EN81-28 and EN81-70 regarding alarm push heights. A new section has been added covering ‘Verification and Testing’ of systems. This includes a section entitled ‘Examinations and tests before putting into service’ which gives a schedule of specific tests then need to be performed before putting the lift into service. This is far more helpful than the single line ‘tests before putting into service shall cover the function of the alarm system’ which was included in the 2003 version.